While the issue concerning “situational disability” has been previously discussed and written about in my various blogs and articles, it is helpful to keep in mind certain conceptual distinctions when preparing to file for Federal or Postal Disability retirement benefits under FERS or CSRS. The concept normally applies to psychiatric disabilities, and specifically to two major areas: Major Depression and Anxiety. 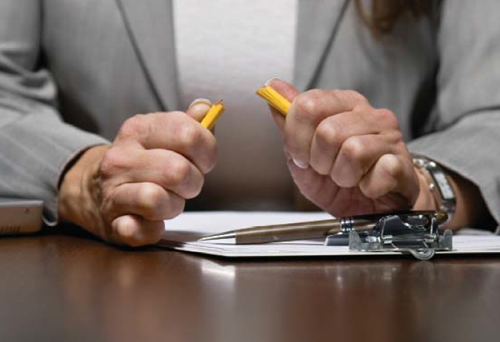 The paradigm of such a case often involves a Federal or Postal worker who has had some difficulties, conflict with, harassment by, etc., a supervisor or coworker within the agency. 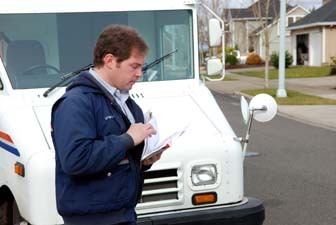 The Federal or Postal worker begins to manifest symptoms of anxiety, depression, panic attacks, etc. An EEO Complaint is filed; a grievance is filed; perhaps, several such alternative venues of legal processes are utilized. Despite fighting back, the hostile work situation fails to resolve itself. More importantly, the psychiatric medical condition continues to worsen. Does this simple hypothetical constitute a basis for Federal Disability Retirement benefits under FERS or CSRS, or is it precluded by the legal preclusion of “situational disability”? As with all generic paradigms, the answer is: It all depends. One must look at the chronicity of the psychiatric medical condition; whether the symptoms pervade all aspects of the life of the Federal or Postal Worker; to what extent the psychiatric medical conditions impact his or her ability to perform the essential elements of the job; and to what extent the Federal or Postal worker can perform such a job in a different environment. It is in the details of the conceptual distinctions made, which determine the course of viability in filing for Federal or Postal Disability Retirement benefits under FERS or CSRS. The Office of Personnel Management, as a Federal Agency, always maintains a “public face” of stating that they welcome inquiries and telephone calls to check on the status of a pending Disability Retirement application. Yet, we all know that Agencies, Departments and the personnel and offices which comprise all Federal entities, are made up of “people”, and people are complex bundles made up of different and differing personalities. There is a fine and delicate balance to be maintained between an “inquiry” and a “bugging”, and further, between an acceptable level of “bugging” and one which crosses the line into annoyance. It is good to recognize and know when and if the lines are crossed. A power struggle is a fine thing to get into, where there are two camps of equal power. Where there is an imbalance of power, however, it is often unwise to insist upon the tug-and-pull of such a struggle. A word to the wise: in dealing with any Federal Agency, be it the Office of Personnel Management or a Supervisor at a given Agency X, maintain a voice and tone of professionalism; the person on the other end of the telephone, no matter how friendly, is not your next-of-kin; be courteous, always, even if you want to insist upon something.